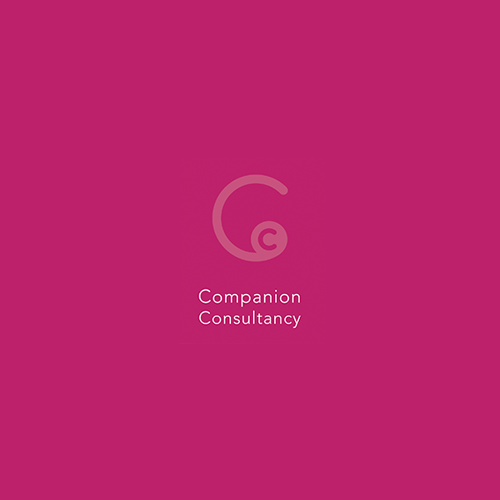 Written by Companion Consultancy on June 19, 2018. Written by Companion Consultancy on June 6, 2018. Written by Companion Consultancy on June 5, 2018. 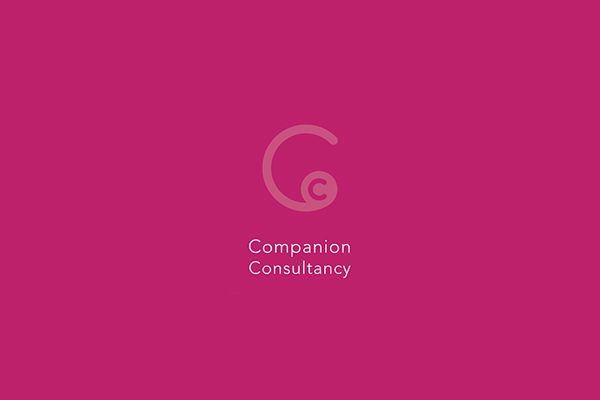 Written by Companion Consultancy on May 23, 2018.